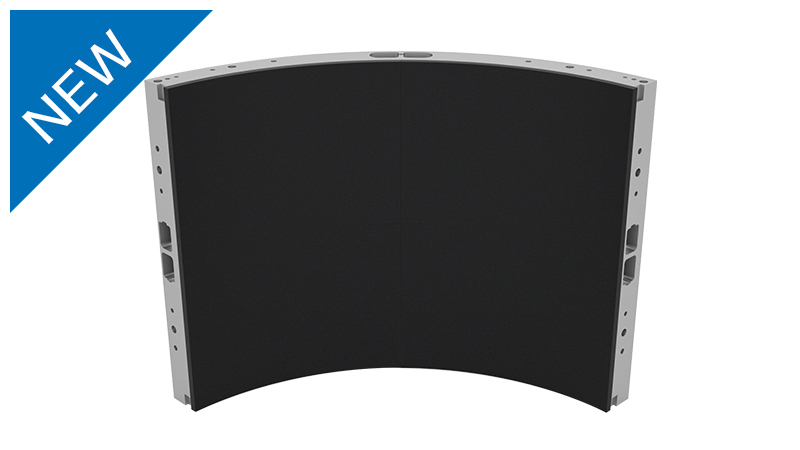 Boost your tradeshow presence with spectacular LED video walls, seamlessly integrated into the Aluvision frame system. 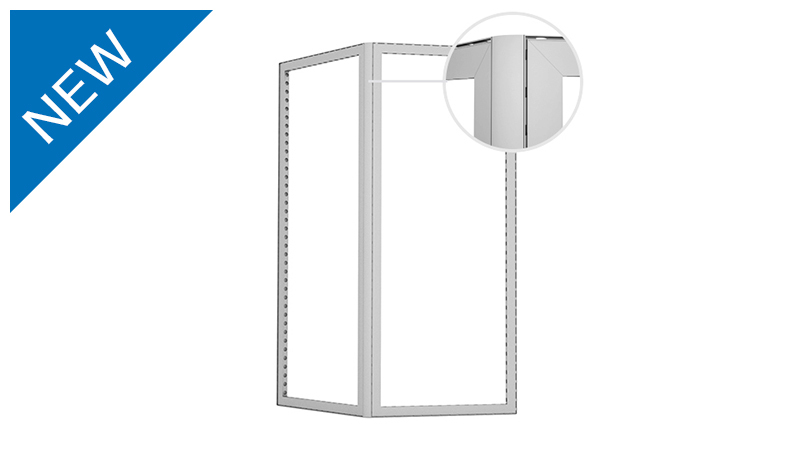 Discover the best of both worlds: quick, toolless installation and a powerful visual experience. This range of solutions is used for straight walls as well as for curves. The frames can be rectangular or have curved corners allowing for maximum design posibilities. This range of solutions is used for straight walls and in specific cases also for curved walls. The frames can be rectangular or have curved corners allowing for maximum design posibilities. It is all about standing out from the crowd! 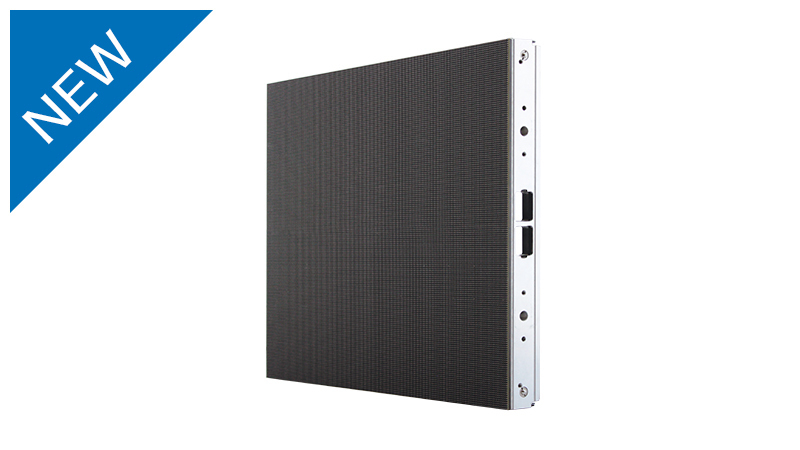 Aluvision has a range of solutions with or without backlighting and using rigid or fabric infills. 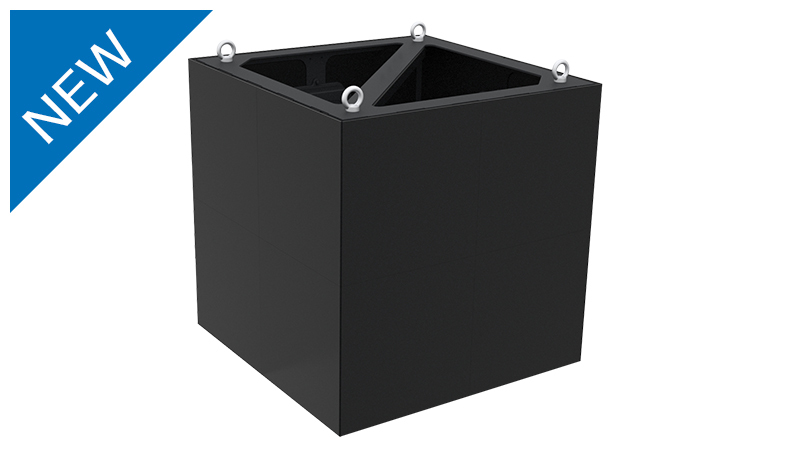 Lift your booth to a higher level by using a raised floor. 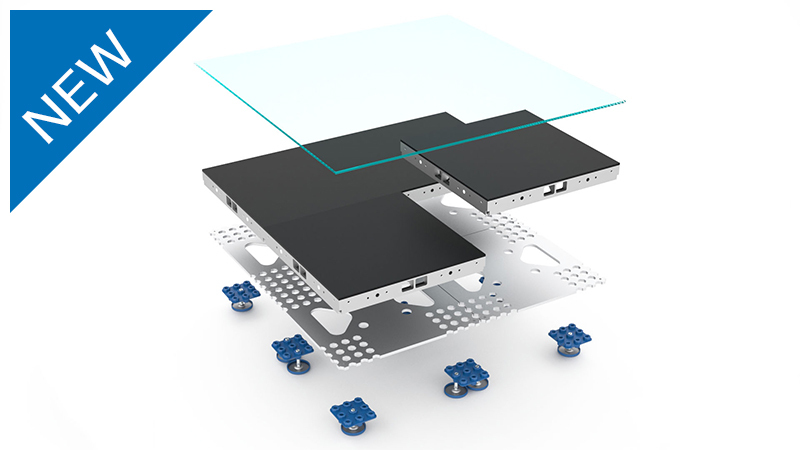 Aluvision's flooring system is fast and easy to install, completely modular and adjustable in height. 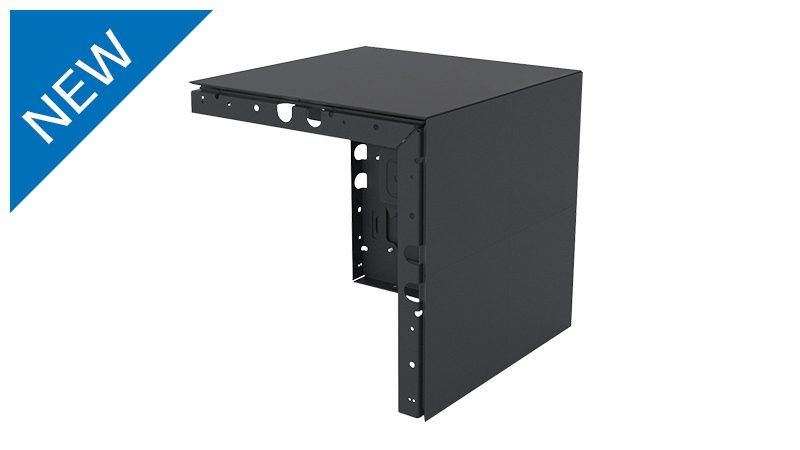 Whether you are looking for a modular desk to integrate in your booth or you simply like the sleek look of our aluminum profiles and want to use them in your office environment, Aluvision's frames and profiles are the perfect solution for modular desks and tables. Aluvision has developed a wide range of finishing options and accessories to give you everything you need to create a high quality finished product, even to the smallest detail. A range of hightly aesthetical stuctural profiles is available to be used as stand alone or in combination with other systems. All systems have been developed to be assembled using a minimum of tools and time and blend in perfectly with the other systems for fabric or panels. Download technical brochures, manuals, CAD-files, and more. 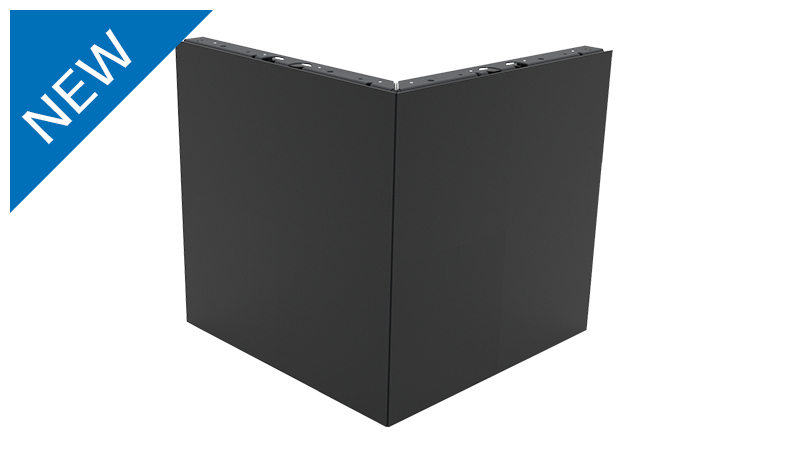 The Omni frame solution allows for both silicon edge fabric or hard panel infills on both sides. 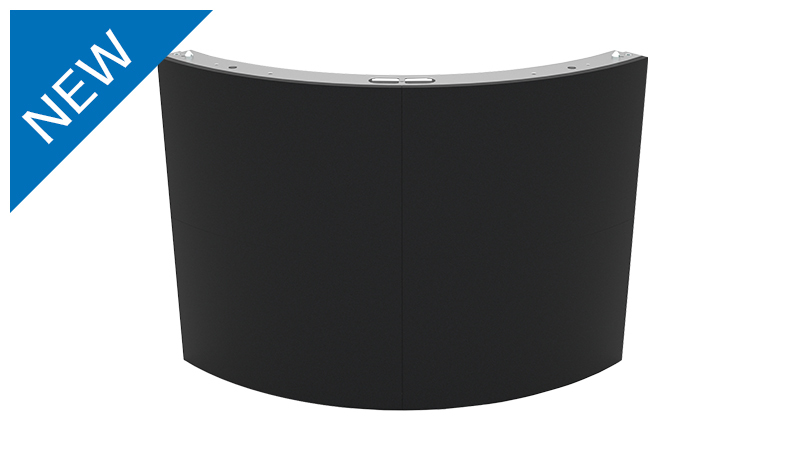 It can also be curved in different radiuses, offering a great deal of design creativity.